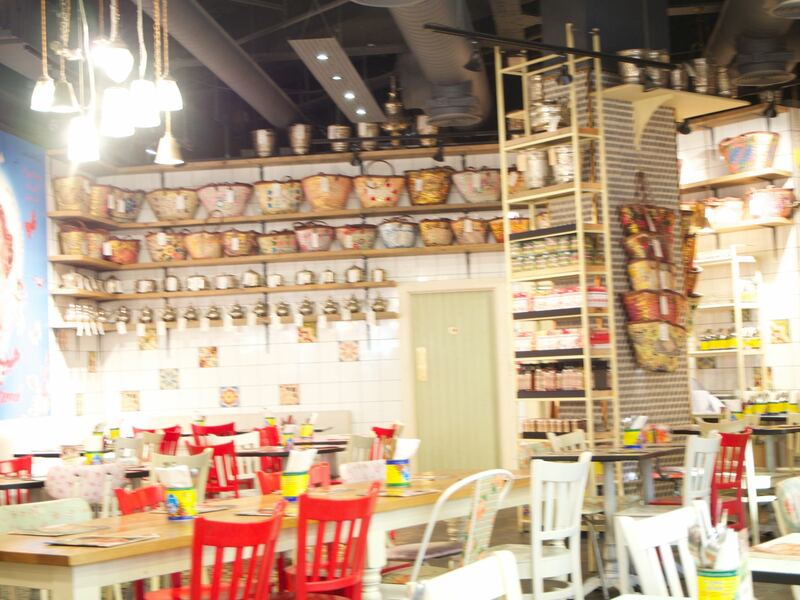 I was kindly invited along to Comptoir Libanais in Bluewater to review their vegan menu, in exchange for an honest review. Its been a full 6 weeks now since I swapped to a vegan diet, and in honesty, I feel like everyday my eyes are being opened to new meal ideas, new ways to get flavour into food, and new ways to cook. Part of this learning curve, has been trying new things in restaurants. So many restaurants have embraced veganuary, and are offering a vegan menu. Lebanese chain, Comptoir Libanais is one of these. 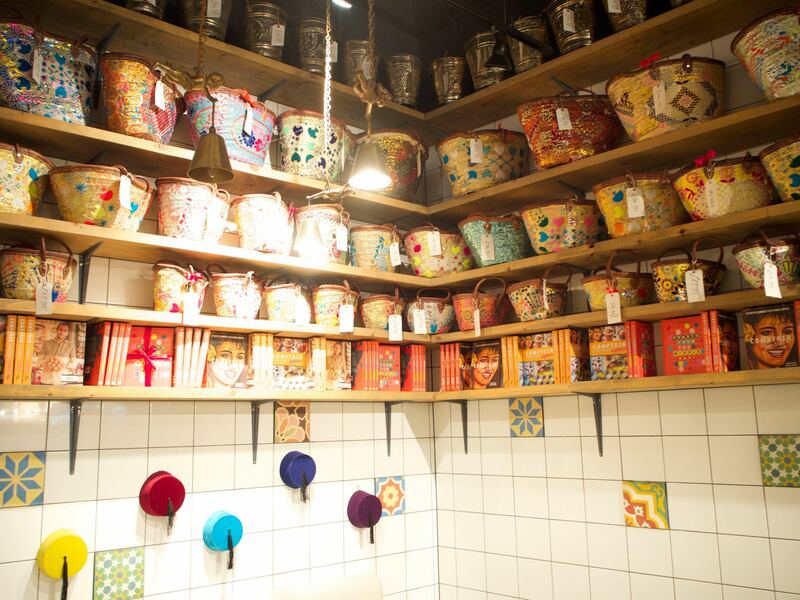 Welcoming and brightly coloured interiors entice you in, and rose and mint tea was poured as soon as we sat down. I think I’m going to like it here……. I have never been in a Lebanese restaurant, so was excited to see what they had on offer. 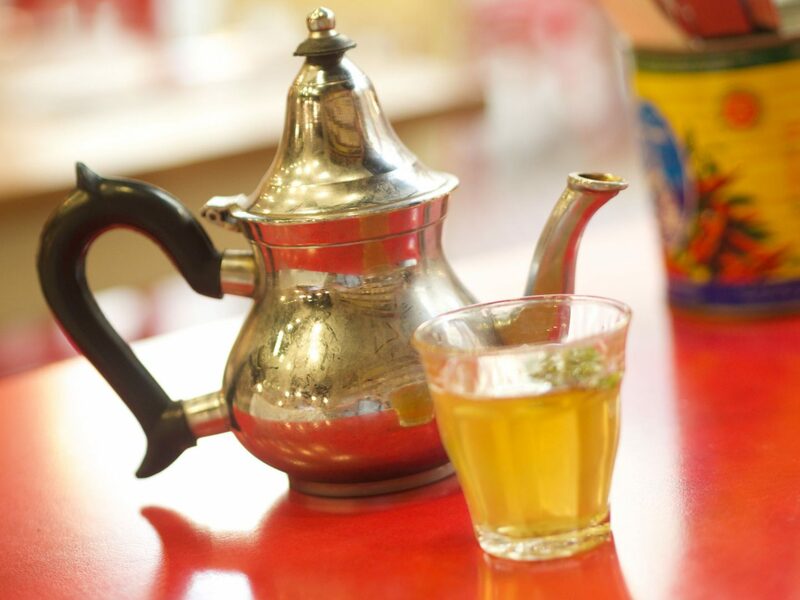 If you have been in a Comptoir Libanais, you may already know about their back story. I didn’t so I was so interested to hear all about it. 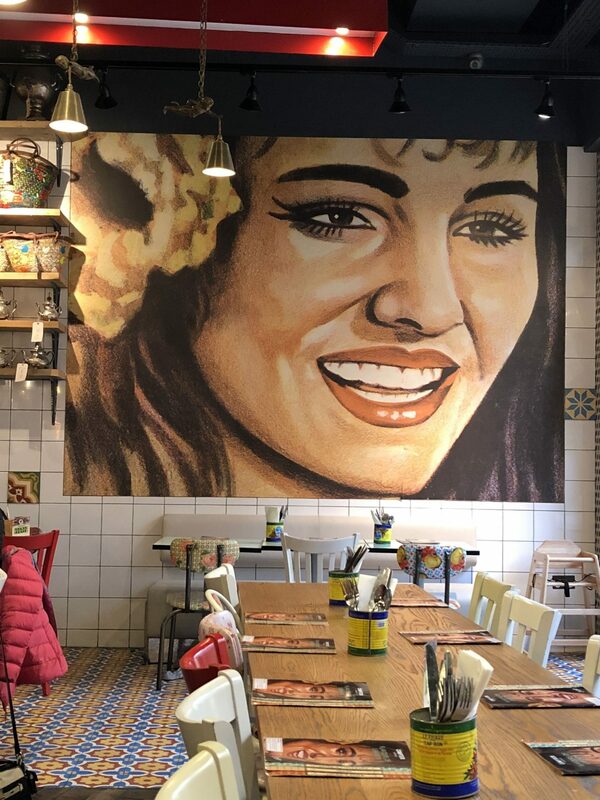 The chain’s blueprint is brightly coloured decor, simple tables and chairs, and lots of Lebanese inspired items for sale, giving the feel of a middle eastern souk. 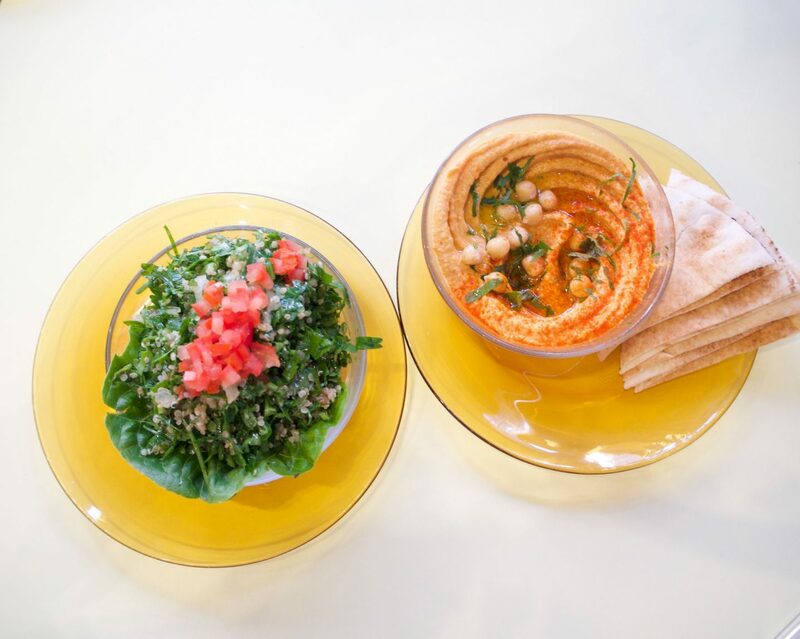 Comptoir Libanais means “Lebanese counter”, the idea for the name being that the food would be simple, casual, and no fuss. 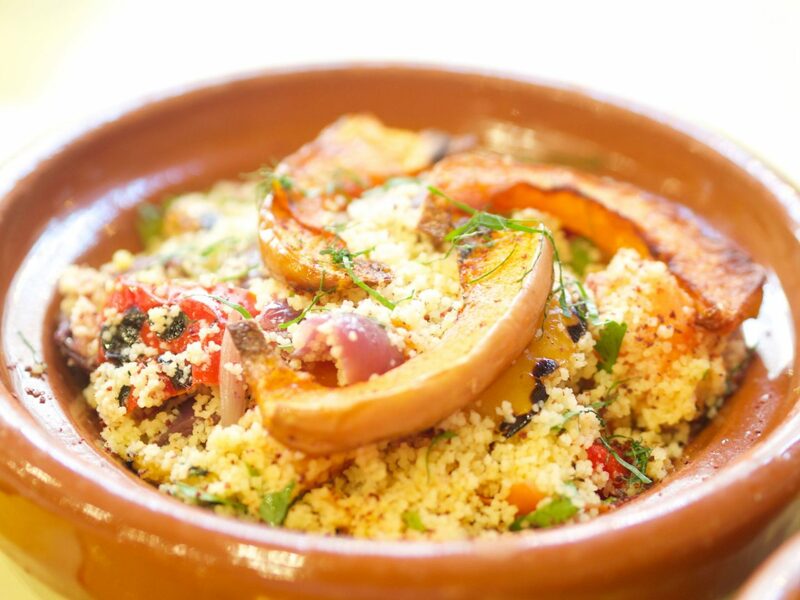 Beautifully fresh ingredients and healthy dishes, that is exactly what you get. So, what did we eat from the Vegan launch? The Vegan Taster menu, lunched for veganuary, was a set menu. It is 3 courses, and the price is £12.95 pp. I had a look at the standard menu to, and was pleasantly surprised to see that there was a fair bit of vegan food on offer on their usual menu anyway. If you like a plant based or vegetarian diet, I would recommend baring this chain in mind as the choices were plentiful. Our set menu had a choice of two starters, two mains, and a desert. My friend Lauretta and I (Lauretta writes a fabulous blog over at Home and Horizon) decided to go with a choice each, so that we could sample everything. If you decide to go along and try, I would advise doing this as honestly, you are missing a trick if you dont. We shared each dish, and the flavours and dishes worked so perfectly together. Lauretta is not a vegan, so it was fab to get her take on the menu too. Starters were a gorgeous red pepper hummus with flat bread, or a quinoa tabbouleh salad. Lauretta and I were living our best lives, putting spoonfulls of each on our plates, scooping up hummus with warm flatbread. Delicious! Main dishes were warming and filling. 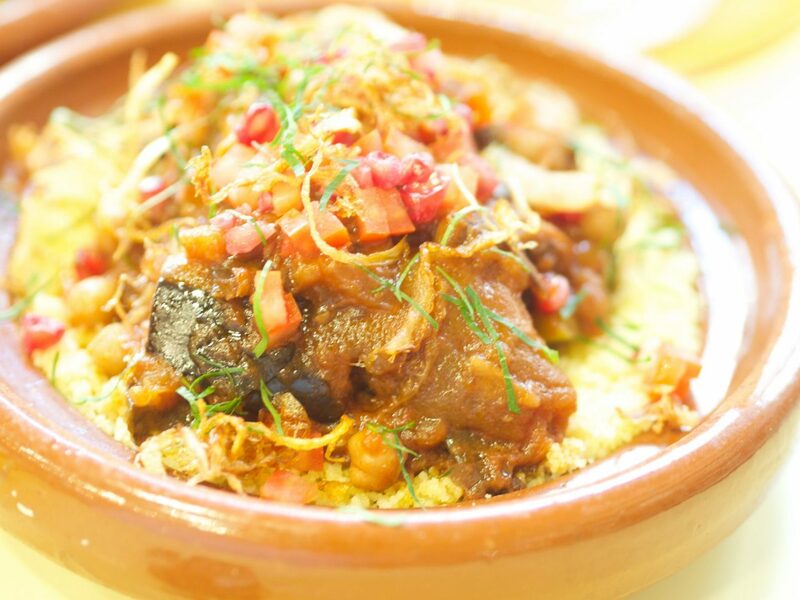 You could have a beautiful aubergine tagine, flavoursome, comforting and exactly what I imagine middle eastern food to be like, or a warm salad of grilled peppers, roasted squash and mixed nuts. The waitress even brought the nuts over in a separate dish to ensure we had no allergies etc. Again, Lauretta and I had one of each so we could share. Honestly, the tagine, (my favourite of the two) was to die for. Served on a bed of plain couscous, it was perfect. We could not eat all of the mains, the food was so filling. But, you know when its in front of you though, and so tasty that you just keep taking a little more……… Save us waitress, save us! Lastly, we were offered desert. Now as I said, Lauretta and were unable to finish the mains, but we wanted to try the desert! We opted for one between us, thinking that would be the best compromise. 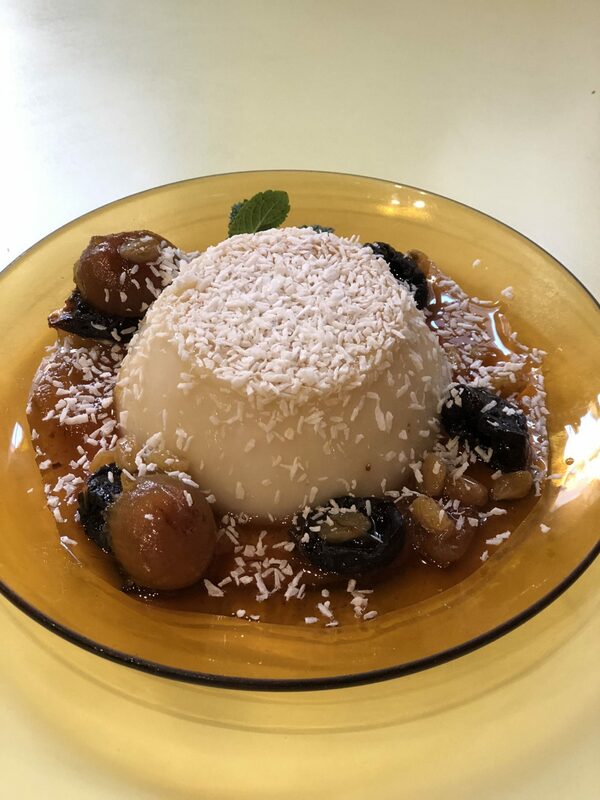 The desert was a traditional dish of coconut mouhalabia, with mixed dried fruits accompanying it. This dish was a little similar to a creme brulee in texture, but tasted of gorgeous, creamy coconut. It was not a heavy desert at all. The dried fruits were arranged around the base of the desert, with a very light syrup over them. It was so delicious and different. We again, were unable to finish the desert, but felt so full and content. We both agreed that the menu was a triumph, and that we would return. Beautiful, healthy, full of flavour food. Yum! "A Cruelty Free Winter Saviour for Hands"